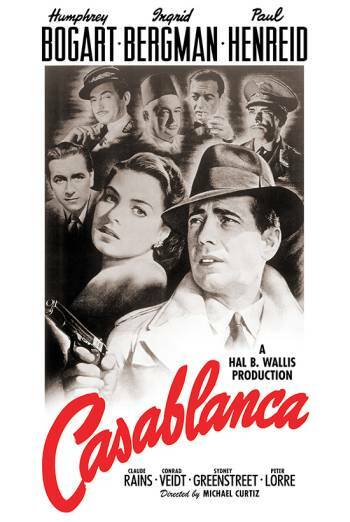 CASABLANCA is a romantic drama about an American expatriate who meets a former lover in Morocco during the early days of World War II. There are moments of mild violence when characters are shot and fall to the ground, but this is all undetailed without any sight of blood or injury detail. There are frequent scenes of smoking.